It is 1937, and disillusioned Spanish Civil War veteran Stephen Sefton is broke. So when he sees a mysterious advertisement for a job where "intelligence is essential," he eagerly applies. Thus begins Sefton's association with Professor Swanton Morley, an omnivorous intellect. Morley's latest project is a history of traditional England, with a guide to every county. 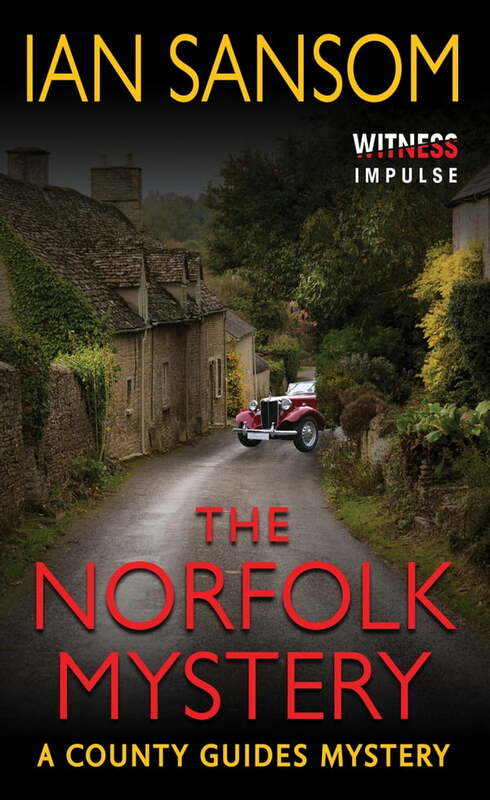 They start in Norfolk, but when the vicar of Blakeney is found hanging from his church's bell rope, Morley and Sefton find themselves drawn into a rather more fiendish plot. Did the reverend really take his own life, or is there something darker afoot? A must-read for fans of Sir Arthur Conan Doyle, Agatha Christie, and Charles Todd, this novel includes plenty of murder, mystery, and mayhem to confound.